The Book of Mormon does not replace the Bible. 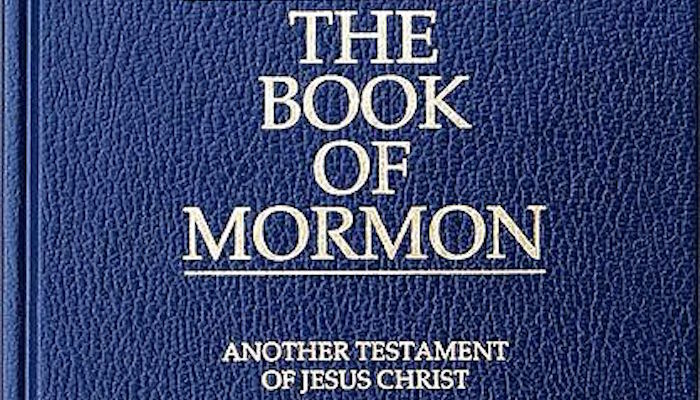 Mormons use both the King James version of the Bible and the Book of Mormon, two sacred texts which complement each other and testify of each other. 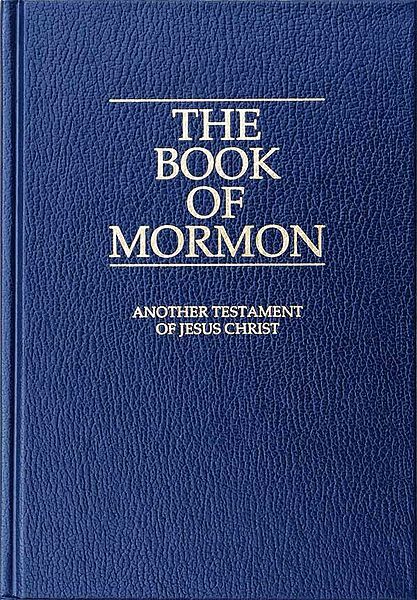 The Book of Mormon helps to prove the truthfulness of the Bible and the divinity of Christ. It offers evidence that the Savior didn’t come just to save those in his homeland, but all people everywhere. He loved all the people enough to take the time to visit others as well. The Book of Mormon is a sacred text of God’s teachings to man, but, like the Bible, it often does so through the stories of the people. The Book of Mormon begins with a single family, as does the Bible. This is the family of Lehi, a prophet of God who lived in the time of the Biblical prophet Jeremiah. You may recall that during this time, God warned the people to repent or their city would be destroyed and the people carried away into captivity. Many were called to prophesy at this time. Lehi’s life was in danger because the people rejected both the message and the messenger. God instructed him to leave behind his wealth—for he was a wealthy man—and to take his family into the wilderness. He did so and in time the family was led across the waters to the Americas. 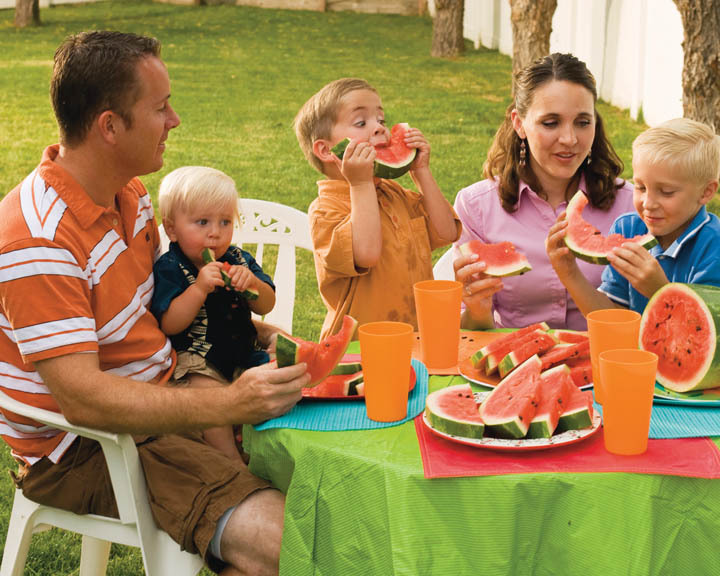 The family consisted of Lehi, his wife Sariah, and their four sons. Two more sons would be born in the wilderness. There were also a number of daughters. In addition, the family took along another family, which provided Lehi’s family with spouses, and another man who would become a close friend of the family. The two oldest sons, Laman and Lemuel, rejected the teachings of their parents and of God. They progressed from being rebellious teenagers to being violent adults, determined to kill their younger brother Nephi and to endanger the rest of the family as well. They resented leaving their comfortable lives in Jerusalem and they resented an angel’s announcement that the fourth son, Nephi, had been chosen by God to lead the family when Lehi died, rather than the oldest son, as was common in that time. When Lehi died, the violence of the two older brothers and those in the group who chose to follow them, escalated. Nephi was forced to take his family and followers and move to a new location. Throughout the book, the Nephites try to convert the Lamanites and the Lamanites try to destroy the Nephites. This conflict offers clear opportunities to witness how God deals with His children on earth. 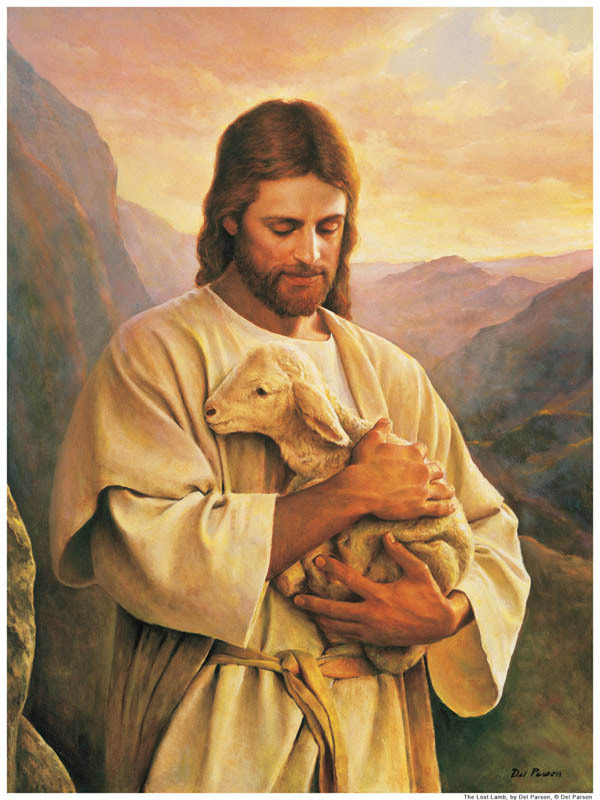 The highlight of the book is the appearance of the Savior to the Nephite people after His death. He remained with them for several days, teaching them, organizing their church, and blessing them. The account left behind for us demonstrates clearly the great love the Savior has for all His children. It is a powerful testimony of the universality of the gospel. It is not a gospel for Israel; it is a gospel for us all. The Book of Mormon is unique in that it teaches us how to learn of its truthfulness. No one is expected to take the word of a human being. In fact, those being taught about the Book of Mormon and the Church are instructed to find out for themselves if it is true. This is a requirement of baptism. How can we know? Facts can be twisted or omitted, but there is one source of truth we can always depend on. And so, acting on the promises of the Bible, we can read and study the Book of Mormon, decide how we feel about it, and then go to God for a confirmation of our feelings. We do this through prayer that is offered with unwavering faith that God loves us enough to answer us in a way we can recognize. When we receive a warm, loving feeling in our heart, we know we’ve received God’s personal testimony of the truthfulness of the Book of Mormon.